This Advance Tabco A-20 replacement bottle rack insert is a versatile, durable accessory for storing bottles within your restaurant. A 3 bottle capacity is perfect for liquor bottles, salad dressings, and more. 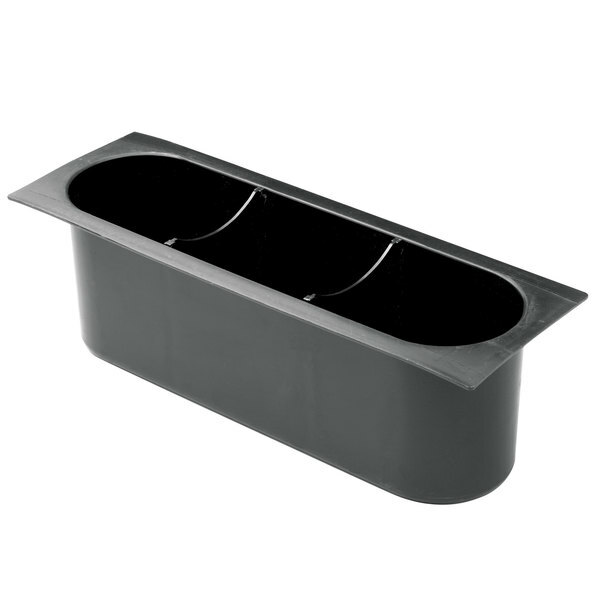 By setting this bottle holder in ice bins you'll be able to keep bottles of mixed beverages, mixers, or juices organized and in place. This added convenience allows your bartenders or employees to keep up with the fast paced environment of your busy venue. Reduce the number of trips you need to make to the refrigerator and spend more time mixing drinks and taking orders!